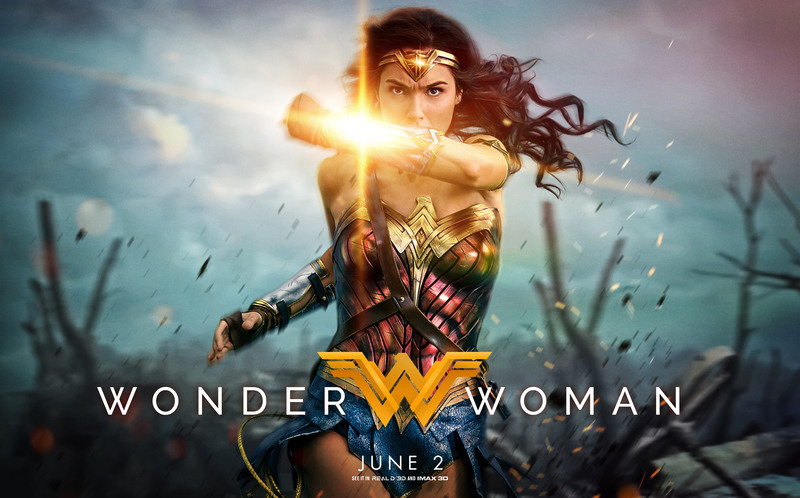 Wonder Woman is out this week and DC/WB has decreed this Saturday (6/3) to be Wonder Woman Day. Make of that what you will but there are plenty of events across the country that you can take part in. Naturally, check with your local comics shop first or even your library. Me? My LCS is Midtown Comics in Manhattan and they’re having what looks to be a terrific event featuring former WW creators Phil Jimenez, Cliff Chiang and Brian Azzarello. As the banner above says, it’s 1-4 p.m. You can find more info here but the bracelets and tiara of it is that Chiang, Jimenez and Azzarello will be signing at the Downtown location (64 Fulton St.). There will also be freebies and prizes at the location while supplies last. The Midtown folks tell me that you should definitely get there early. — 13 Top Creators Pick the Greatest WONDER WOMAN Stories Ever, click here. — 13 COVERS: WONDER WOMAN in the SILVER AGE, click here.